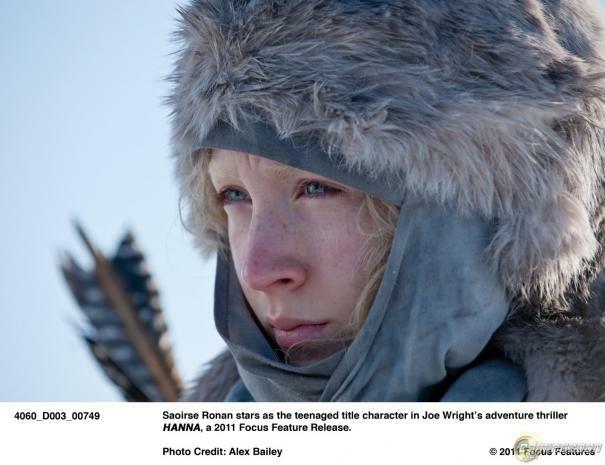 Amazon Prime Video has released a new featurette for their upcoming series Hanna, an adaptation of the hit 2011 action thriller of the same name. The video features interviews with cast members Esme Creed-Miles, Joel Kinnaman and Mireille Enos, talking about their characters while also highlighting the intense training Creed-Miles has gone through to prepare for the titular role. Check out the video below! Having lived all her life in a forest in Northern Poland, Hanna becomes the heart of an unraveling conspiracy and must leave the confinement of the forest to experience life, but once in the world, Hanna is hunted by Marissa (Enos) and others connected to Hanna’s hidden origins and exceptional abilities. 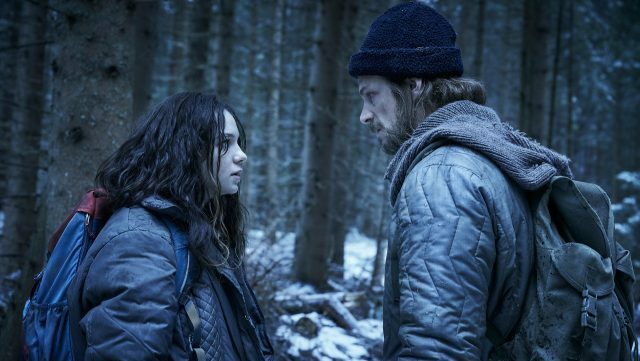 Her father, Erik (Kinnaman), a hardened intuitive and uncompromising soldier and mercenary who, for the past 15 years, has raised his daughter in the remote forest of northern Poland. Isolated from the world he once knew, he has trained his daughter in every method of survival, with his only goal, to keep her safe. But, his teenage daughter begins to seek freedom from the restricted haven he has created. David Farr, who co-wrote the original film, penned the series adaptation which follows the journey of a young girl with extraordinary skills as she evades the relentless pursuit of an off-book CIA agent and tries to unearth the truth behind who she is. Enos and Kinnaman previously starred together in the AMC series The Killing, which makes the upcoming Amazon adaptation something of a reunion for the actors. The series will be executive produced by Mary Adelstein and Becky Clements, as well as NBC Universal International Studios’ Scott Nemes and JoAnn Alfano. Sarah Adina Smith (Legion, Room 104) directed the series, which was shot in March 2018 across Hungary, Slovakia, Spain, and the U.K. and is set to debut on Amazon in March of this year. Hanna will premiere on Amazon Prime on March 29. The post New Hanna Featurette Reveals Esme Creed-Miles’ Intense Training appeared first on ComingSoon.net.